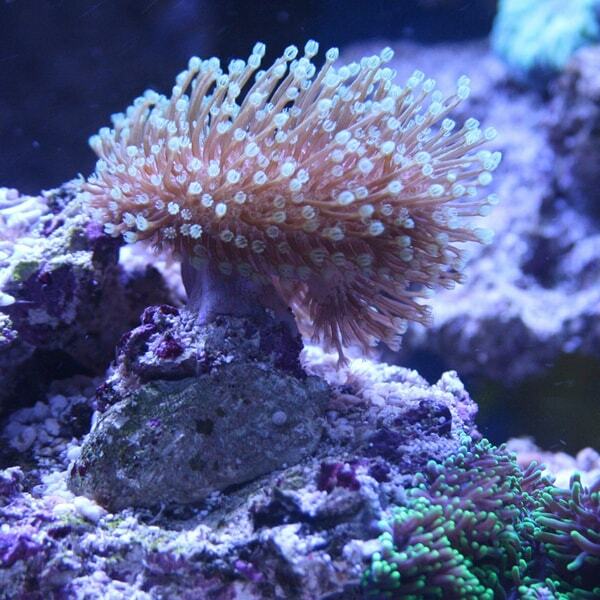 Get incredible life enhancing coral calcium & minerals from our oceans. A completely organic natural alkalizing powder that will transform, balance and alkalize your drinking water. It’s Time TO HYDRATE, MINERALIZE & REVITALIZE Your LIFE! 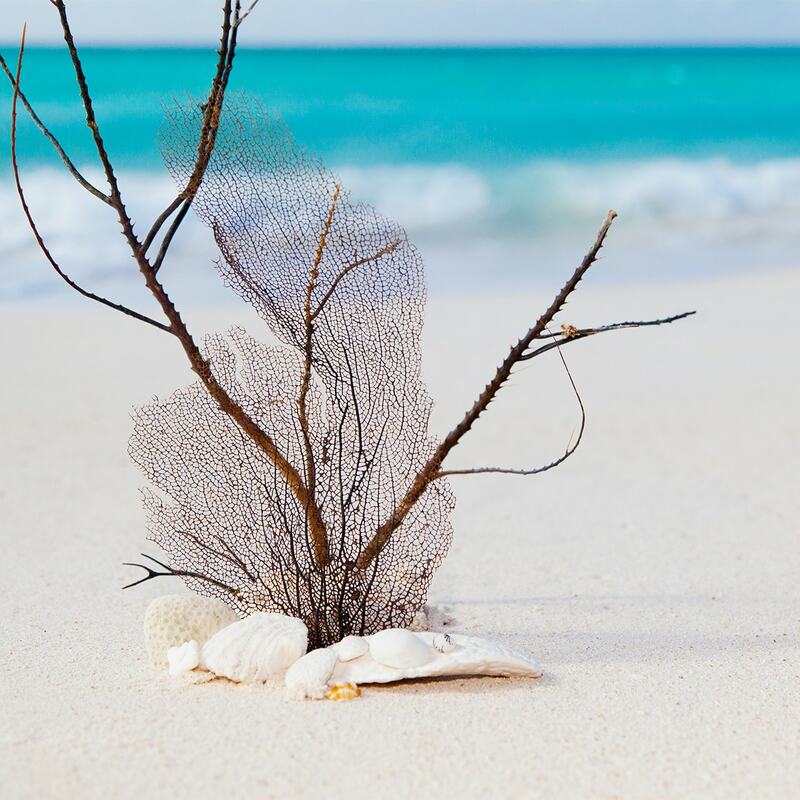 Introducing TRUpHACTOR, an incredible life enhancing gift of coral from our oceans. It is a completely organic natural alkalizing powder that will transform, balance and alkalize your drinking water. 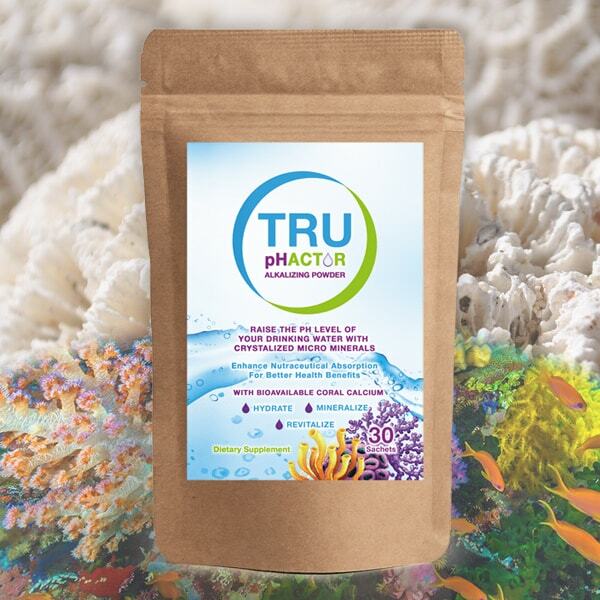 TRUpHACTOR is a natural mineral concentrate that is so concentrated that equals the mineral content of ½ cup sea water with 99% of the sodium removed. You may expect a wide spectrum of nutritional benefits once you begin putting TRUpHACTOR into your drinking water. It is an electrolyte concentrate that can turn any beverage into an electrolyte replacement drink and is good for regular or sodium restricted diets. Our oceans are teeming with life and what helps maintain the balance is how the marine invertebrates use coral calcium to create a more alkaline living environment. Calcium that comes from coral is very different from other types of inorganic calcium sources, (rocks such as limestone, chalk, marble, travertine and tufa for example) because it is ORGANICALLY created from living things, making it much more effective for our bodies to process and absorb. These invertebrates that make up our coral reefs transform their environment by a secretion that decreases the pH of the water around them creating a more alkaline living environment. Why is it so important for our bodies to have these minerals? Since our bodies do not contain the organic minerals that we need to maintain our health we need to take them in from various sources; various types of foods and mineral supplements. Chemical and electrical processes are occurring within your body at every moment. These processes can only function correctly if the proper balance of minerals is continually being supplied to your system; iron for your blood, sulfur for your muscles, calcium for your bones, and an aggregation of many other elements in balanced trace amounts help to ensure the proper function of your body. It is important to constantly replenish your body with the elements it expends on a daily basis, which is why adding TRUpHACTOR to your daily intake of water is so important. We are also proud to say that we do NOT HARM living coral reefs. 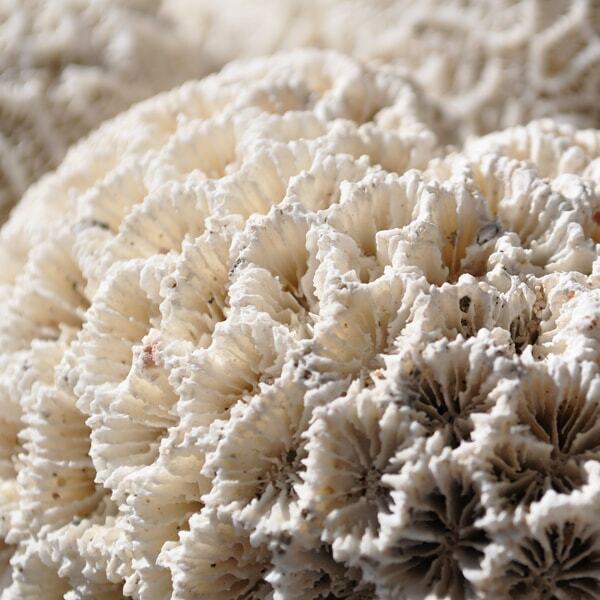 All of our coral calcium comes from fossilized, above-sea pure coral that has a higher calcium content. 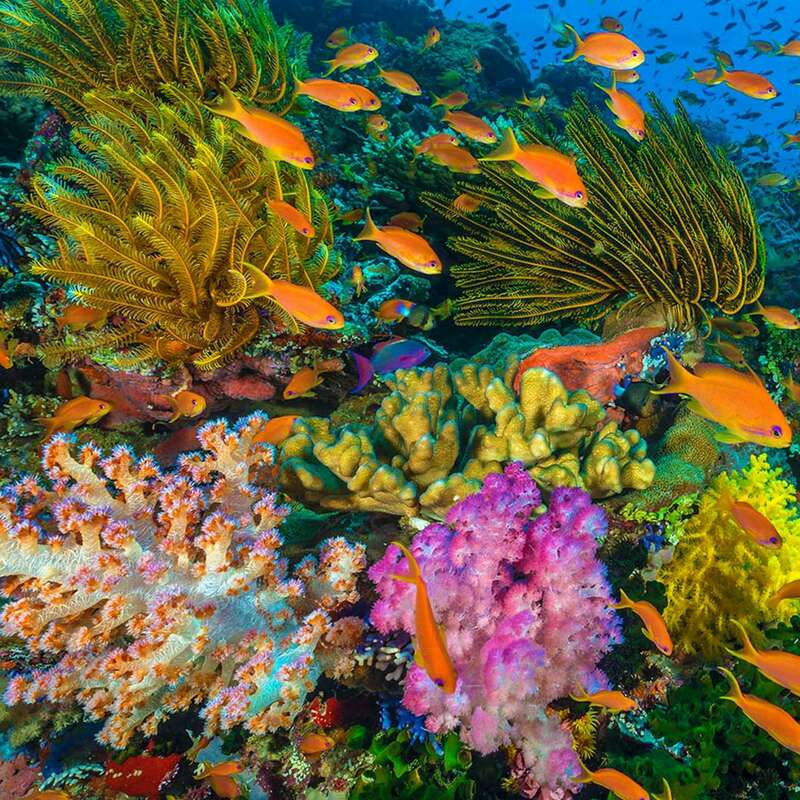 So we have all of the rich healthy benefits that comes from coral calcium; without harvesting the living reefs of our oceans. So, drop a sachet of TRUpHACTOR into your drinking liquid, your body will love you for it! 1. 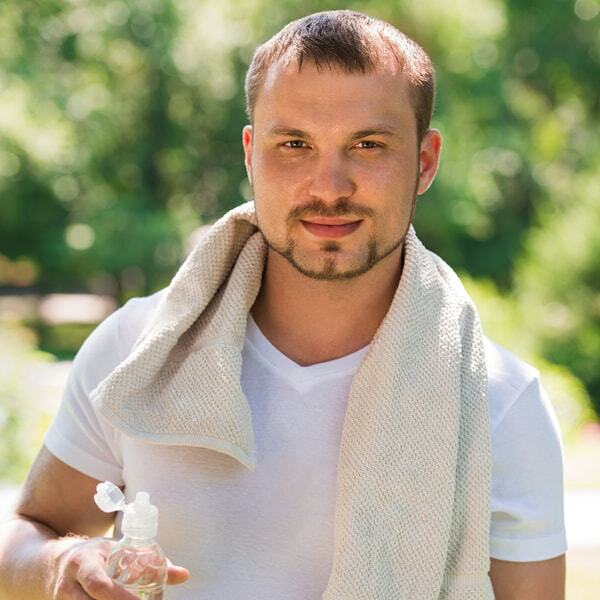 How Much TRUpHACTOR Alkalizing Water Should I Drink Daily? An average adult should drink approximately 8 glasses that contain 8 oz of TRUpHACTOR Alkalizing Water daily. More if you are working out in the gym, playing sports, or are active outdoors especially in the hot sun. 8 oz is equal to 1 cup or ¼ liter. 2. How do I know if my pH is out of balance? Several external signs can demonstrate that your body is too acidic. Examples include rashes, cracked or worn skin, acne, circles under the eyes, brittle hair and excess weight, upset stomach, indigestion, emotional and psychological instability, fatigue, or a run down immune system. 3. Is There Anyone That Should Not Consume TRUpHACTOR Alkalizing Water? People who are very sick and are consuming a lot of prescription medications must start out by drinking only a tiny amount of TRUpHACTOR Alkalizing Water, such as 1-2 glasses a day. Do not drink TRUpHACTOR Alkalizing Water 30 minutes before and up to 2 hours after consuming your prescription medication. The high levels of alkaline compounds in TRUpHACTOR Alkalizing Water may interact with some medications, and it is best not to interfere with the prescribed absorption rate of the medication. If in doubt, consult your doctor or other qualified health professional. Children under the age of 3 should not consume any TRUpHACTOR Alkalizing Water and children between the ages of 4 years and 12 years should only drink one glass a day. 4. Can I Give TRUpHACTOR To My Pets? 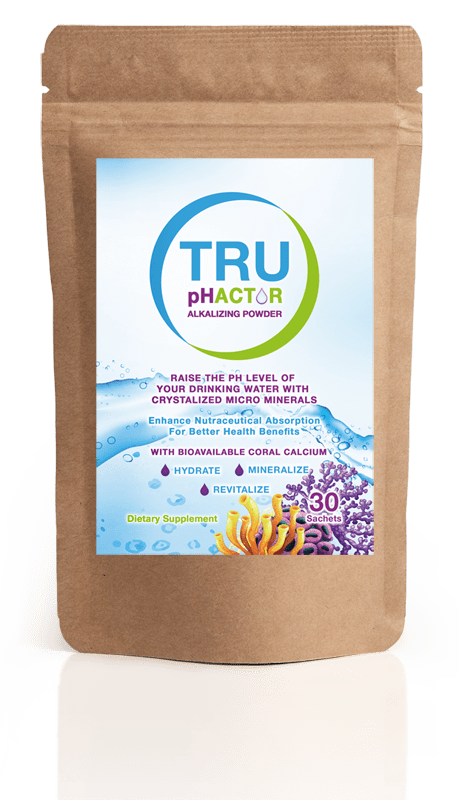 Yes, your pets will benefit from the improved hydration, antioxidants, and higher pH values that our TRUpHACTOR with Bioavailable Coral Calcium offers. Even older animals will become more energized from drinking this water. 5. When Is The Best Time To Consume TRUpHACTOR Alkalizing Water? Have your first glass of the day right when you get out of bed. 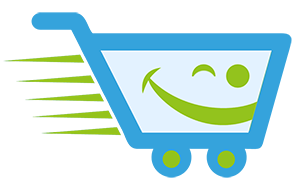 TRUpHACTOR Alkalizing Water is absorbed best when your stomach is empty. You should continue to drink the water throughout the day. Remember NOT to consume TRUpHACTOR Alkalizing Water 30 minutes before and up to 2 hours after meals as your stomach need to be acidic to digest your food. 6. Are There Any Side Effects From Drinking TRUpHACTOR Alkalizing Water? In extremely rare cases (less than 0.5%) of our clients have reported feeling side effects during the first 30 days, due to detoxing: Detoxification is the physiological or medicinal removal of toxic substances from the body and is perfectly normal. Some common detox symptoms include headaches, lethargy, temporary muscle aches, mucus or other discharge, a coated and pasty tongue, flu-like symptoms, irritability, difficulty sleeping, weakness, cravings, nausea, constipation, diarrhea, and gas. TRUpHACTOR comes in a two package sizes. One that contains 30 (1.5 g) Sachets & another larger package with 60 (1.5 g) Sachets. Directions: One (1) sachet (1.5 g) makes 1-2 L (litres) (approx. 33-67 us fl oz.) of alkalized liquid. Once the sachet is added to your water it will begin alkalizing almost immediately. Used sachets make great food for your plants or garden. intended to diagnose, treat, cure, mitigate or prevent any disease.